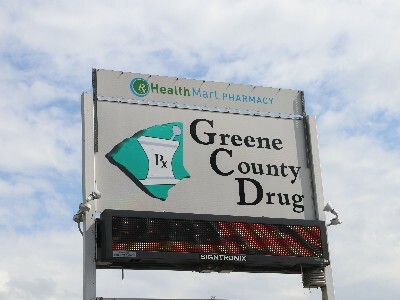 Greene County Drug Store is in the original location of Ratcliff Pharmacy which opened in the 1960's. 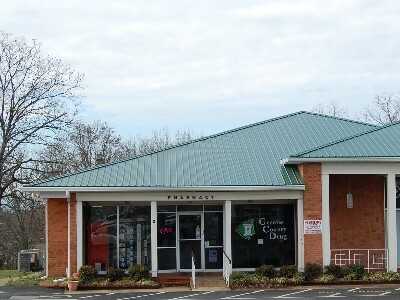 It later became Crawford Pharmacy, and since January 2004, is now Greene County Drug Store. 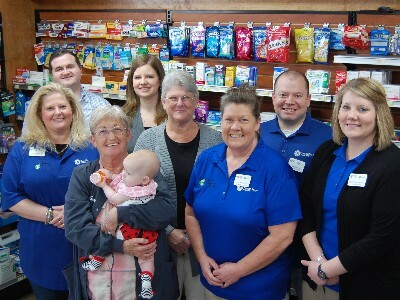 Greene County Drug Store pharmacists and staff are here to serve you. That may be to give you fast, accurate, professional service or it may be just to be there when you need someone to talk to, or even someone just to listen, or a shoulder to cry on. All of us at Greene County Drug feel like family and we want you to feel like part of our family and be able to trust us with anything. We also take pride in being recommended by local veterinarians to make dosages especially for you pets (also part of the family). 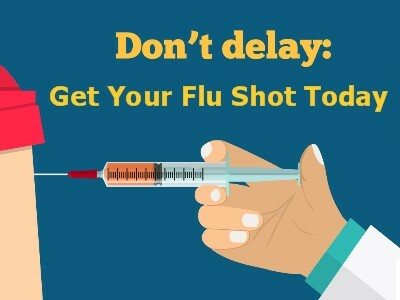 We specialize in putting medications in chewy treats to make it easier to give to your pet, or in some cases (especially cats) to put it in topical cream to rub on the ears. Cats love it and don't even know they are taking their medication.